Up and coming Eastern Conference NBA team, the Milwaukee Bucks, are set to compete for a high playoff seed this season. But, this preseason they’re prepping for a different challenge. The team and New Era have partnered for a new “Bucks x New Era Player Edition” campaign, which will allow for several Bucks players to design their own hat with help from the trendy headwear house and have fans decide which cap reigns supreme. Players involved with the promotion include: John Henson, Jabari Parker, Damien Inglis, and “The Greek Freak” Giannis Antetokounmpo. Each Bucks star worked with a New Era team to design a hat that speaks to who they are, their style, and where they come from. Antetokounmpo opted for a modern camo look while Henson kept his design closer to a throwback snapback. Each hat can be checked out at Complex. Styles range from bold to conventional, and each makes it clear that Milwaukee’s cool factor is on the rise. Just as their on-court expectations are. The winning hat design will be for sale at the Bucks team store in the stadium starting October 28th. The campaign lasts throughout preseason ball, and 5 lucky voters will even receive a free hat signed by the player who designed it. In all, this is an exciting way for players and fans alike to have their voice heard when it comes to serious flat brim fashion. 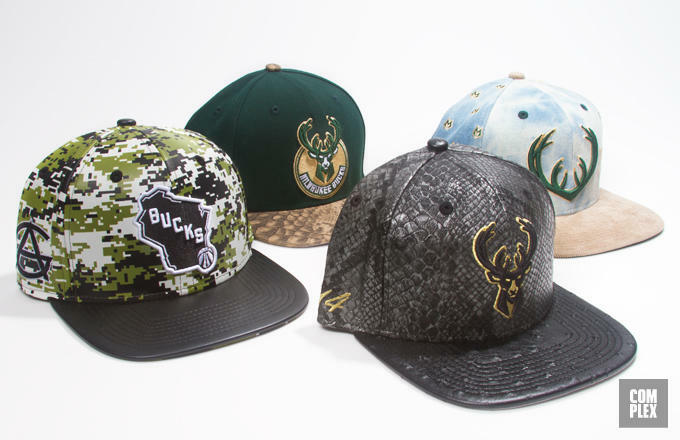 Only one hat will win, but New Era and the Bucks are winning big when it comes to their collaboration. Be sure to cast your vote for your favorite style here, and let us know which player’s design you’re feeling on social media. 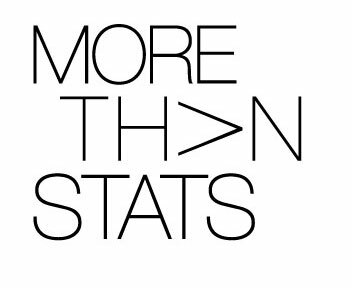 And, as always, keep up with morethan-stats.com for the latest in sports superstar style.